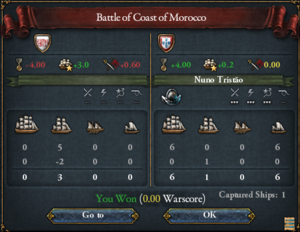 A country that has a naval force limit of at least 20 may select a naval doctrine. 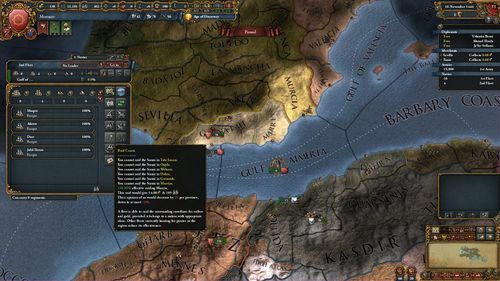 Selecting a naval doctrine, or changing to a different one (which can be done at any time), costs 0.1 ducat per sailor cost of the country's navy (i.e. 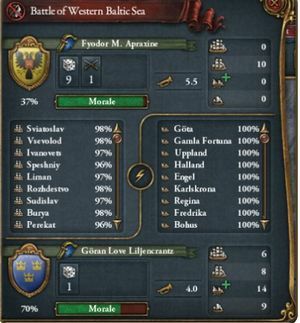 5 per light ship or transport, 10 per galley, and 20 per heavy ship).